Adventure for less with £299pp Cruise & Maritime Voyages cruise! Cruise & Maritime Voyages has launched a fantastic itinerary starting from just £299pp! Aboard the elegant Marco Polo ship, passengers will take in the delights of the Summer Gardens and River Seine on a six-night fly cruise. Cheap cruise deals like this offer an unmissable chance to experience some of the most stunning sights in Europe. Sailing from Cardiff, the Marco Polo will visit the world-renowned Abbey Gardens of Tresco, a jewel in the Isles of Scilly. 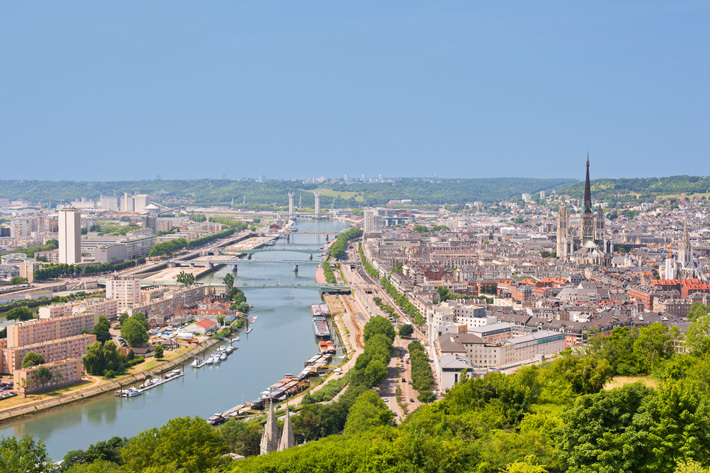 You will also dock in Rouen, a historic city famous for the trial of Joan of Arc. Coupled with a trip to Antwerp, the picturesque Belgian port city, you will return to dry land with a clear head and amazing memories. CMV cruise ships are the perfect way to explore this beautiful part of Europe. 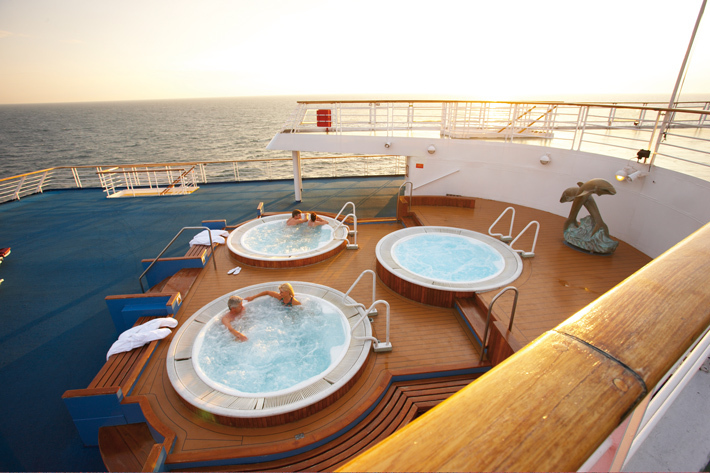 With on-board spa facilities, tantalising food and fabulous entertainment, relaxation is a given. If you would like to take advantage of these cheap cruise deals, call our Cruise Concierge on 0207 526 3035 to book your perfect trip. Next StoryPrincess Cruises names its first brand ambassador as Phillip Schofield!